No One Have An Alibi!! Kindaichi asked Mayu about her father's suicide and she show them a dying message from her father. In the other side, Kindaichi knows the next target. 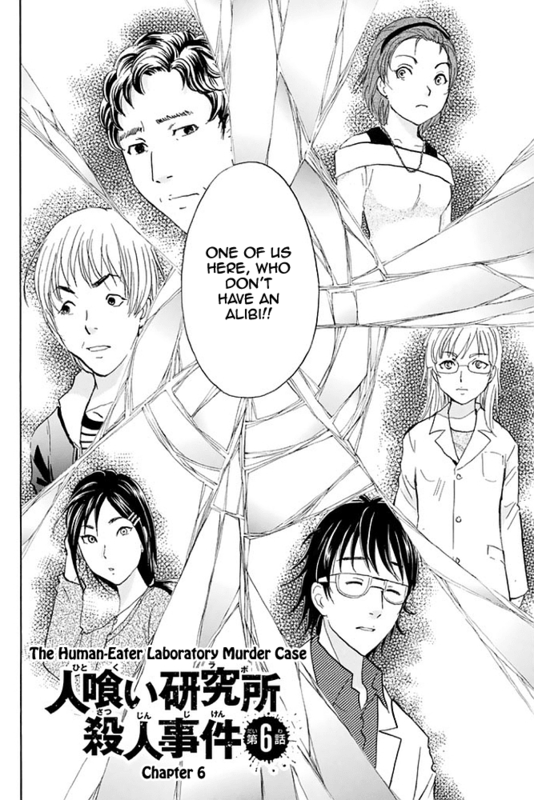 Can Kindaichi stop this serial suicides?